There’s just weeks to go before Apple is expected to launch its next series of iPhones , and in the run-up several rumours have been circulating about the devices. Apple is yet to reveal the exact launch date - but thankfully, one keen fan believes she’s worked it out. 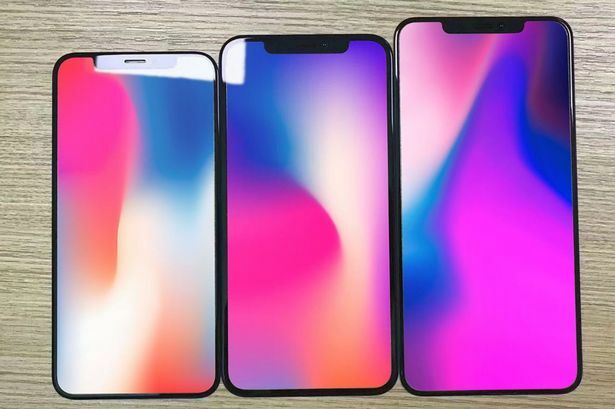 In an article for CNET , Lynn La suggests that Apple will announce three new iPhones on September 12, before releasing them on September 21. To come to that prediction, Ms La analysed the dates of previous iPhone launches. Since 2012, Apple has announced its new iPhone on either a Tuesday or Wednesday, and usually no later than the second week of September. This year, that gives us four possible dates - September 4, 5, 11 and 12. 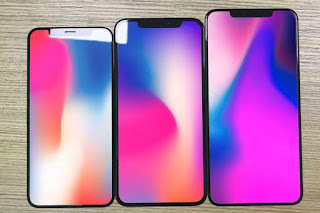 However, in the US, Labor Day falls on the first Monday in September, and in the past, when Labor Day has ben on the 3rd or earlier, Apple has announced its iPhone the following week. This leaves us with a predicted launch date of September 11 or 12. Ms La added: “If I had to choose between the two dates, I'd go with Sept. 12. Of course, this date is completely speculation, and Apple is yet to confirm it. However, if true, it means we only have a few weeks to go before we finally see what Apple has in store.